© John Wheeler. All rights reserved. 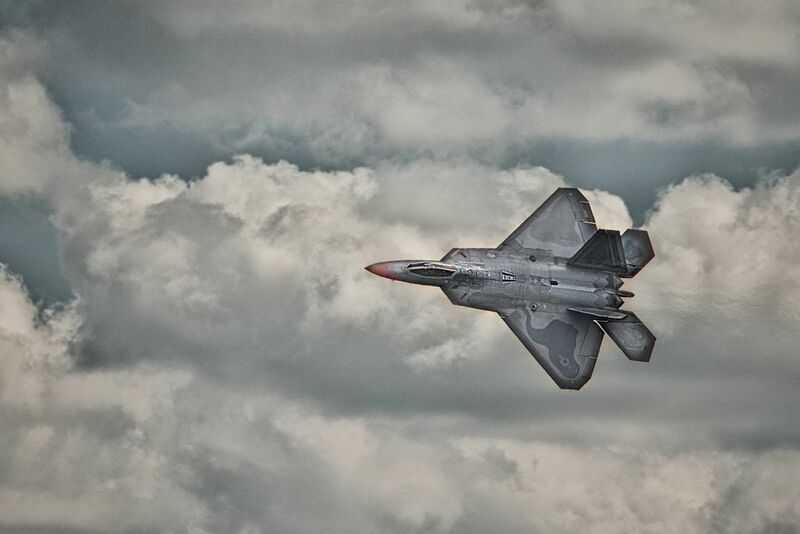 F-22 during the Anderson AFB Air Show 2015. Date Uploaded: Oct. 23, 2017, 7:08 p.m.